Kinloss Primary School Hits the peak of Growing! Kinloss Primary and Nursery School have recently achieved the accolade of growing by becoming the 1st School in Scotland, the 2nd in the UK to be awarded the status of Growing School Garden Accreditation. The school now joins distinguised centres such as Royal Botanical Gardens, edinburgh and Kew, the Royal Horticultural Society’s gardens at Wisley, Rosemoor and Hyde Hall and the Eden project. 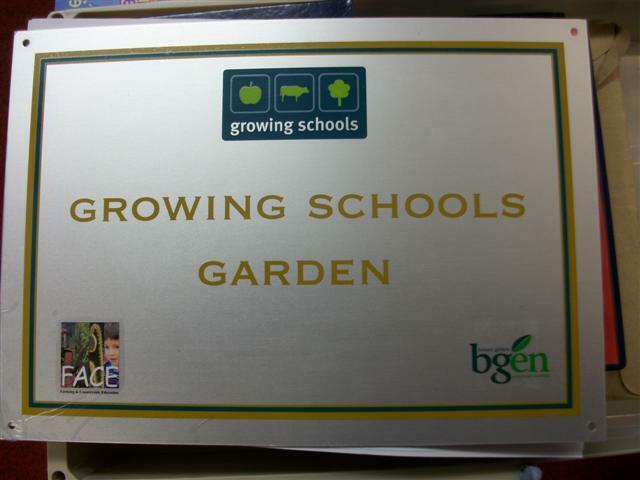 The award recognises the schools commitment to developing skills in pupils around gardening and sustainable education through growing crops and fruits. Annually every class in the school takes responsibility for an area of the school gardens. The class then with the support of the School garden Club and adult satff volunteers plants out, maintains and waters their part of the garden to nuture the plants. At the correct time the plants and produce are lifted, stored or used at the local Forres Flower Show. Welcome to Appletree School. 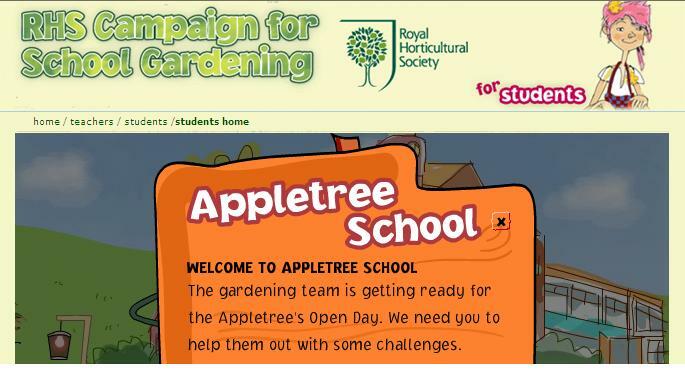 the gardening team is getting ready for Appletree’s Open Day. We need you to help them out with some challenges.